Yes, Dr. Sokoloff’s office has saved a few marriages! 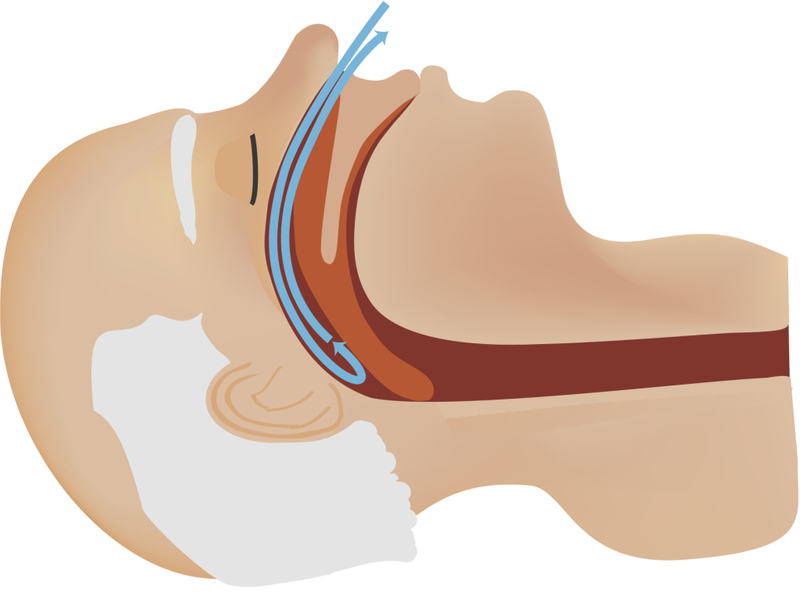 Snoring is a prevalent problem, as is sleep apnea. Coral Gables Dentistry fabricates different mouth appliances that effectively treat both snoring and sleep apnea. Surgery should never be a first choice for treating these problems: a more conservative approach is most often successful; these options can be explored during a free consultation at Dr. Sokoloff’s office. Snoring and Sleep Apnea Treatment Video – Dr. Sokoloff was among the first to utilize oral-appliances to treat snoring and sleep apnea. Dr. Sokoloff has since incorporated even newer, improved sleep-apnea devices. Contact our office to learn more or to schedule your consultation today: (305) 567-1992.